teenager Seinabo Sey found her singing voice listening to records by Lauryn Hill, Alicia Keys and Beyonce. 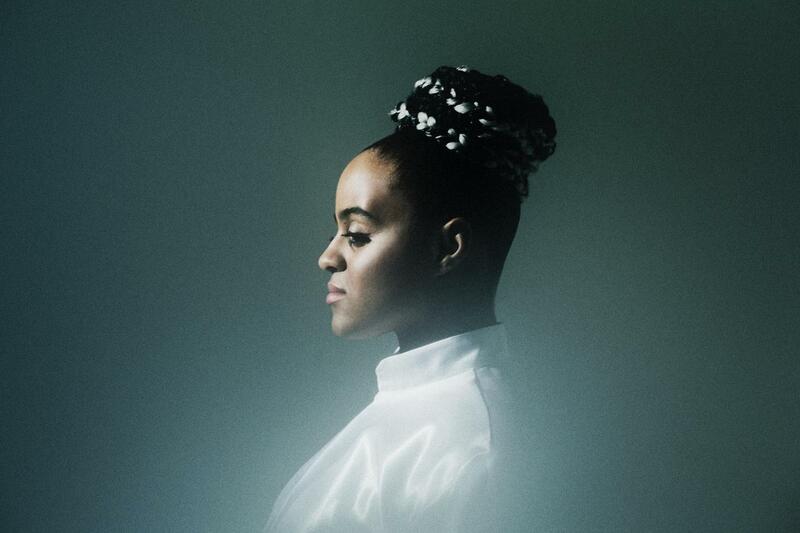 Her debut single »Younger« catapulted Seinabo Sey to the very frontlines of contemporary pop music and attracted considerable attention both in her native Sweden as well as internationally at the time of its release. Seinabo Sey has worked with some of Sweden’s and the world’s most talked-about songwriters at the moment, besides Lidehäll, Vincent Pontare, Salem Al Fakir and Oskar Linnros. to anything other than Seinabo Sey. The live performance adds additional dimensions to Seinabo Sey’s music. Without much ado she manages to convey more as a live performer than artists with far more experience manage to convey during a career. Less than a year has passed since »Younger« was released. But Seinabo Sey has already become hungry for more. »For Madeleine« presents an artist with the world as her work place and contemporary pop music in the palm of her hand.